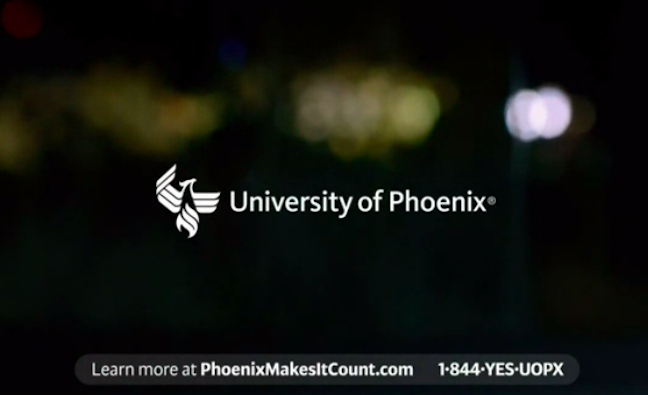 Just a week after University of Phoenix’s parent company Apollo Education Group attempted to tone down the role the troubled for-profit college has played in the company’s falling stock prices and public image, new regulatory filings show the corporation’s own chairman may not have the same faith in the organization, as he dumped nearly $10 million in company stock. A Securities and Exchange Commission filing shows that Apollo Education Group chairman Peter Sperling sold 1.379 million shares of the firm’s stock on Oct. 23 and Oct. 26. Reveal Tweeted a copy of the SEC filing on Monday, bringing the transaction to light. The transaction, which is valued at $10,040,859, brings Sperling’s shares in the company down to just 92,874. Apollo, which was trading at more than $34/share at the beginning of 2015, has already seen its share price sink to around $12 before Oct. 9, when news broke that the Department of Defense had put University of Phoenix on probation. Since then, it’s fallen to around $7 per share. Sperling’s stock was sold for the average price of $7.28 per share. The DoD probation means the school is barred from recruiting on U.S. military installations, and its participation in the DoD Tuition Assistance Program for active duty military personnel is on hold.